Amárach Research are undertaking the Regional Business Barometer for the second year in a row and comparing the results year-on-year on behalf of Magnet. It is the largest piece of SME research to take place in Ireland with over 500 Irish SME participants. Take part in the research now: it only takes 10-15 minutes. 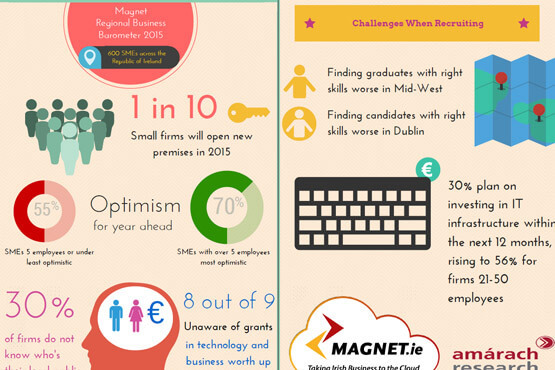 Findings from the largest Irish SME research: Regional Business Barometer 2015. How do the Irish Regions Stack up Against One Another? The research compares findings from across 8 regions in Ireland to understand the differences in SME activity from one region to the next. SMEs in 2015 were able to understand whether other SMEs in their area were planning to grow, invest in IT, expand cloud adoption, etc. Discussing points such as growth, funding, technology, working from home, recruitment, opening new offices and business sentiment there is plenty for SMEs to take away from the research. Will you take part in the Irish SME Research? If you’re a business owner or a decision maker in an SME in Ireland and would like a free copy of the findings in early 2016 take part today clicking on the link below. 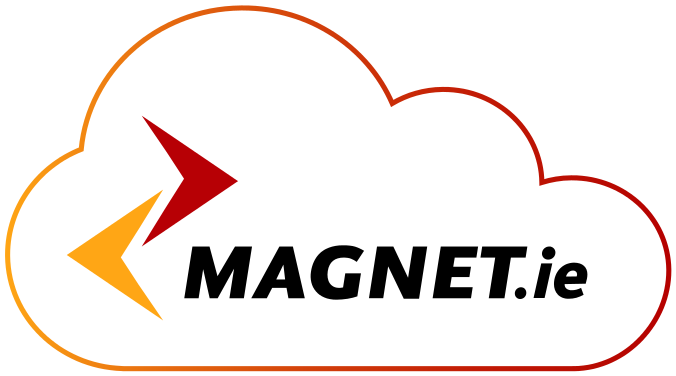 As a supporter of the research Magnet are offering all participants a 10% discount on Office in a Box: all your telecom needs in one fixed monthly charge; broadband, phones, domain registering; including unlimited calls. I want the research findings: Sign me up!